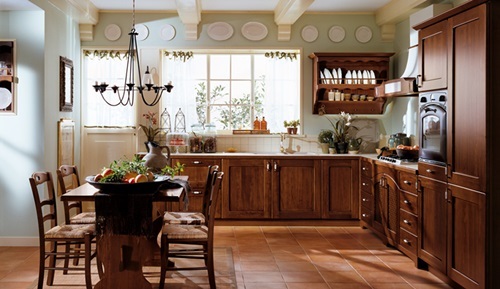 One of the most enduring styles in kitchens is the classical one. 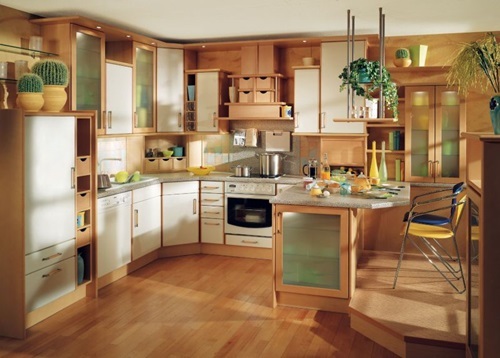 It features the simplicity of the modern and the elegant warmth of the traditional to lend your kitchen a timeless look. 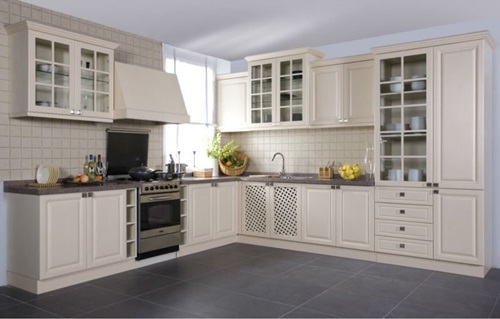 It’s also the most flexible style; you can radically change the look of your classical kitchen with a simple touch of you personality. 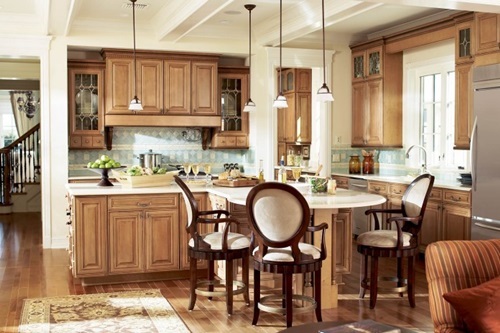 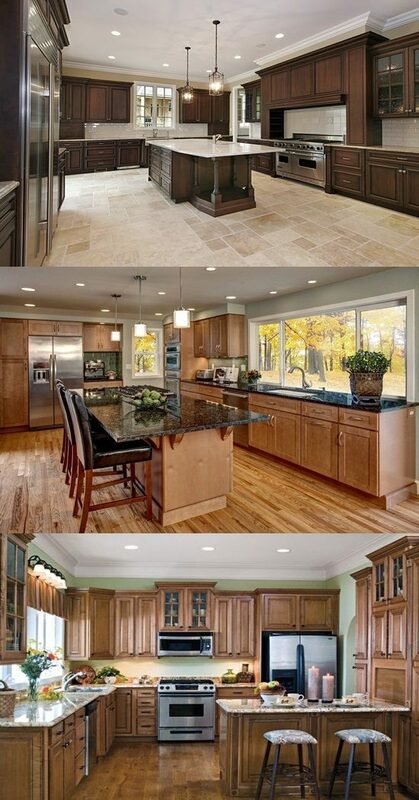 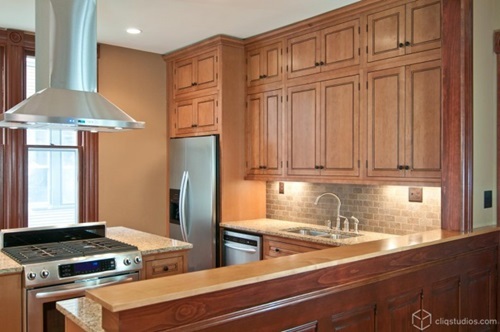 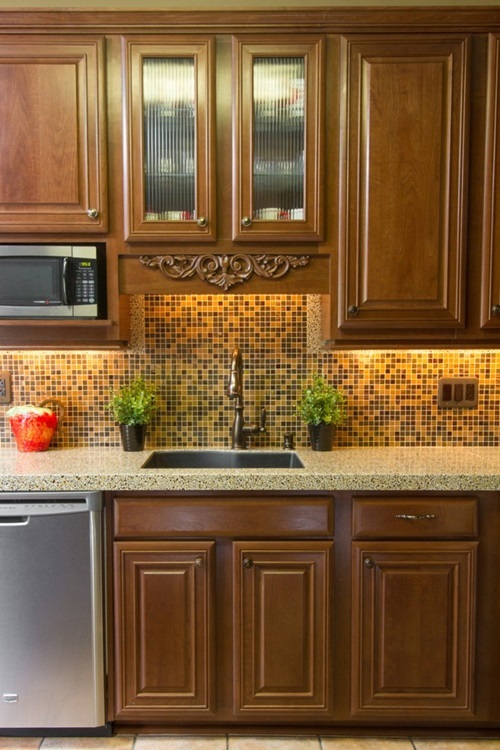 Maple kitchen cabinets have always been associated with the classical style and there’s a reason for that. 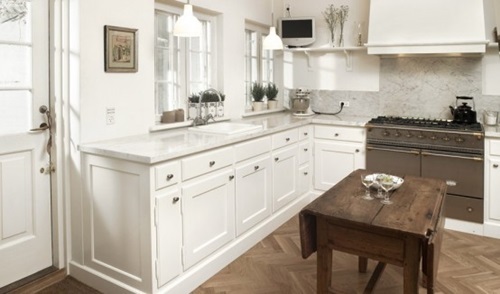 Maple is one of the most durable hard-wearing woods that can last for generations, keeping its stylish look, and lending your kitchen this antique sophisticated warmth that has no equal. 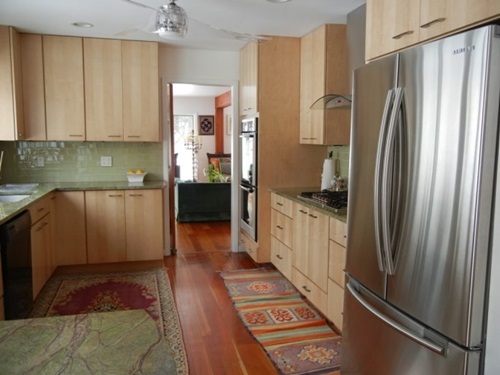 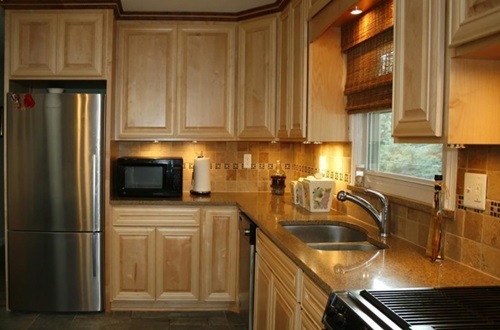 Classic maple cabinets are defined by simple door designs, not too sleek, and not too garnished. 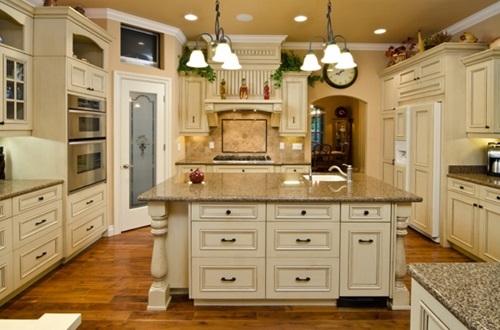 Opt for shaker doors with a bead molding to achieve the classical beauty. 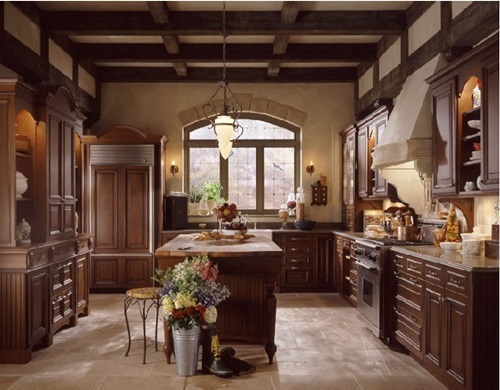 Molding and trims in the classical cabinetry usually reflects a specific era in design history, so pick what will match your cab doors and enhance the design. 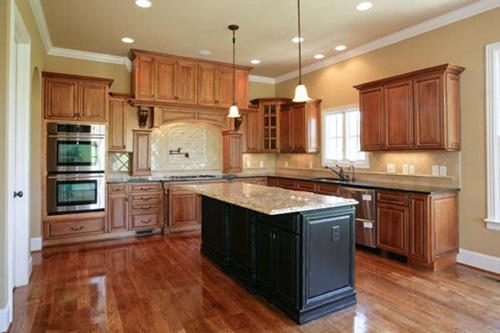 Maple wood is usually packed with grains that improve its durability against humidity and moisture. 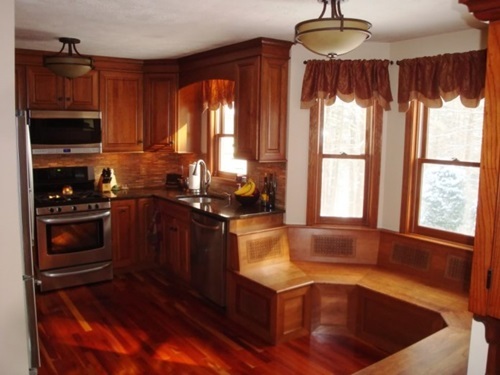 However, you’ll find other various refacing projects; there’s the maple wood stain that heighten its natural color, and there’s also the option of finishing it with a coat of clear Polyurethane which helps the wood withstand heat and dampness. 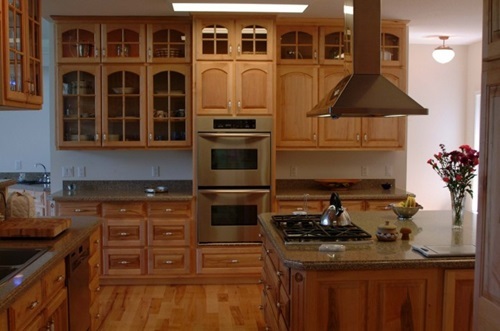 Refacing your maple with protective finishes will help it retain and maintain its natural beauty and quality. 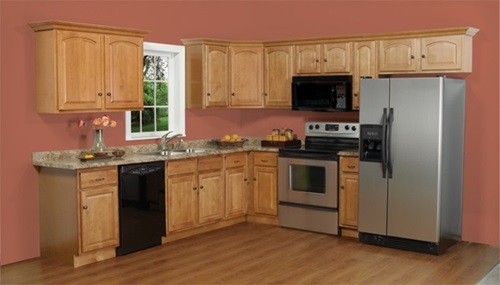 Therefore, it’s essential that you search the internet for helpful guides. 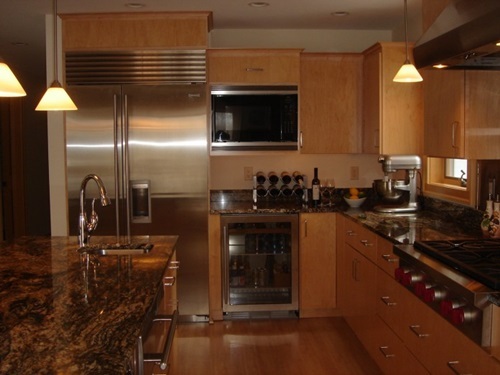 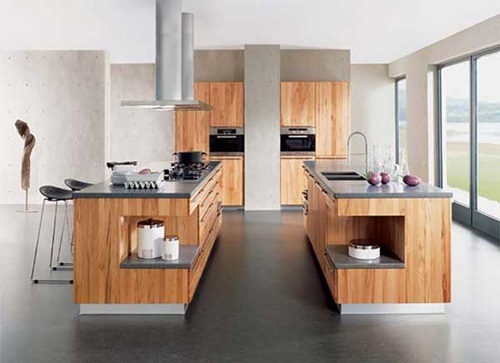 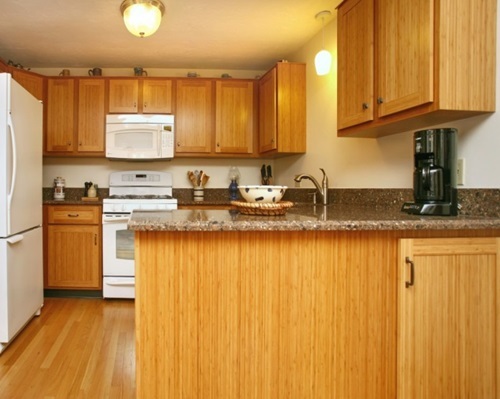 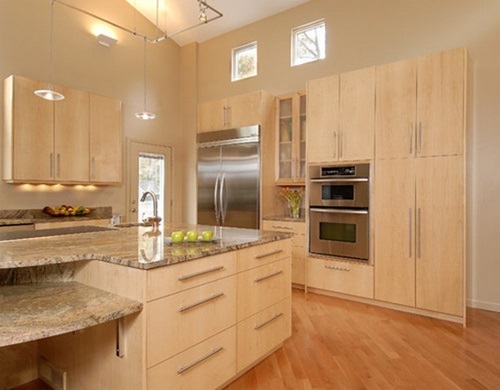 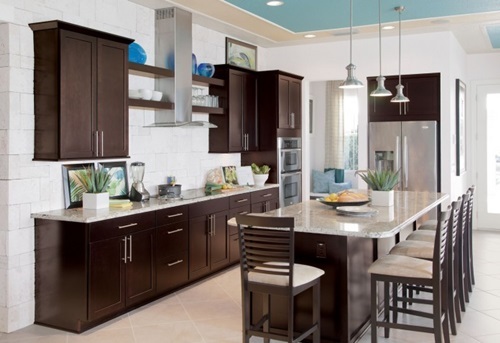 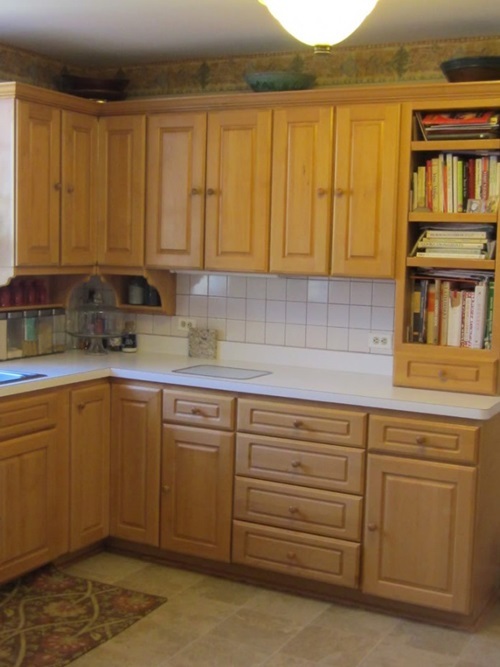 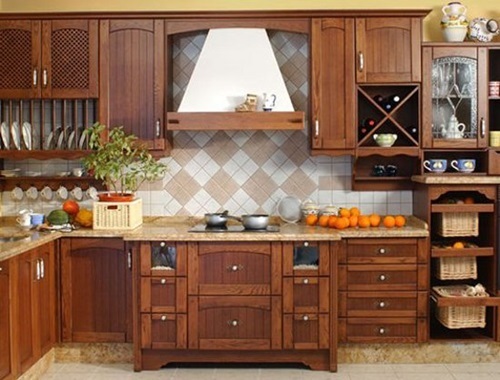 If you are on a budget, buying your kitchen cabinets online will save you a lot of money. 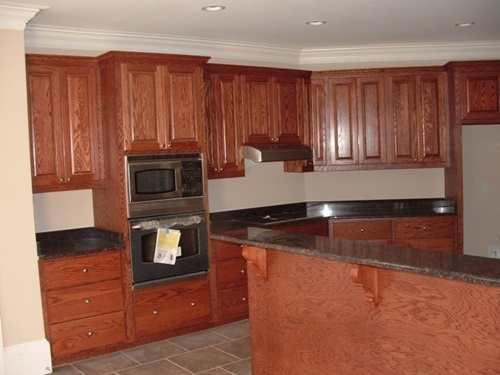 Even with maple cabinetry, which is relatively affordable, you can make great deals that you might not get with local lumberyards. 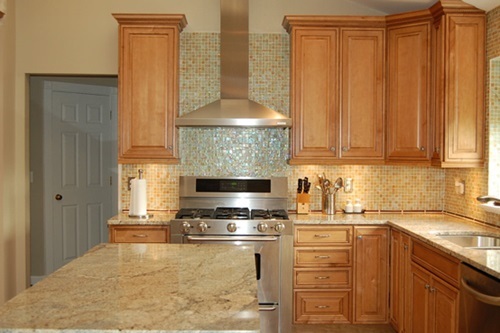 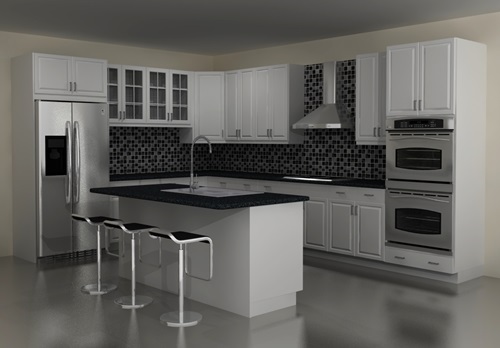 Hiring a designer will also help you professionally in creating the kitchen of your dreams with a small budget. 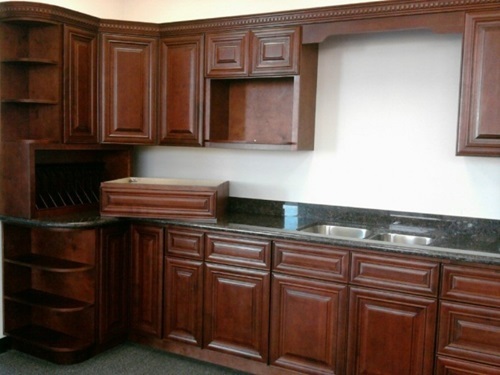 They might advice you to go for the wholesale kitchen cabinets. 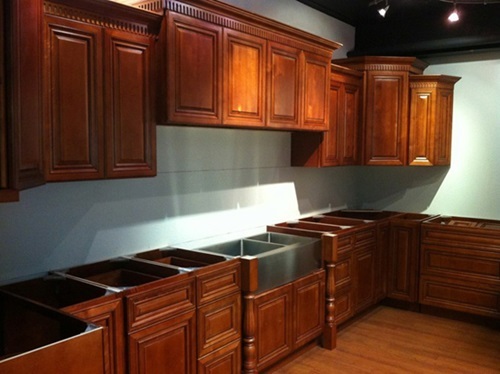 Since they are ready-made and available, you could order to have them re-sized to fit your kitchen space.